A sophisticated horizontal textured wallpaper in soft grey, adorned with a linear emboss to create a soft fabric effect. Experience the sophistication and personality wallpaper adds to your dicor without the hassle. This wallpaper makes decorating quick and easy - just paste the wall and hang the paper and remove it in full strips when you're ready for a change. A small scale stunning grasscloth wallpaper promises to bring that sophisticated finish to your walls. The rich colourways of this design make it perfect for an accent wall. For the more adventurous, wrapping all four walls in this dramatic midnight blue colourway, brightened with hints of silver to catch the light, is sure to wow your guests. A beautiful ombre mica sweeps through this tranquil natural twig design wallpaper, underpinned by a delicate calico fabric background effect. This charcoal and silver pattern is subtle enough to use across an entire room while still making a dramatic design statement. 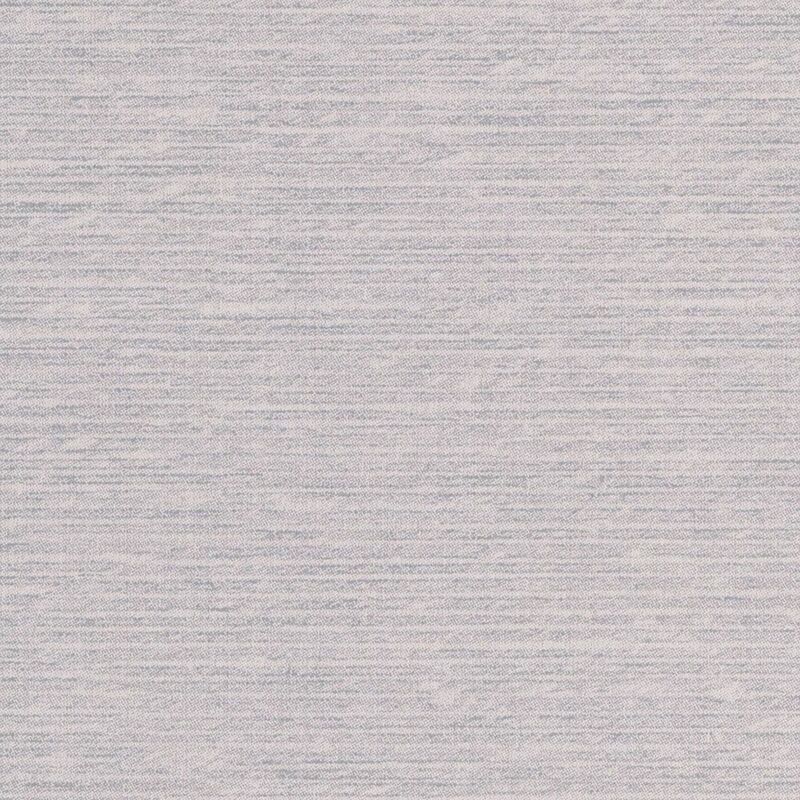 Tundra Grey/Silver Wallpaper A sophisticated horizontal textured wallpaper in soft grey, adorned with a linear emboss to create a soft fabric effect. Experience the sophistication and personality wallpaper adds to your dicor without the hassle. This wallpaper makes decorating quick and easy - just paste the wall and hang the paper and remove it in full strips when you're ready for a change.